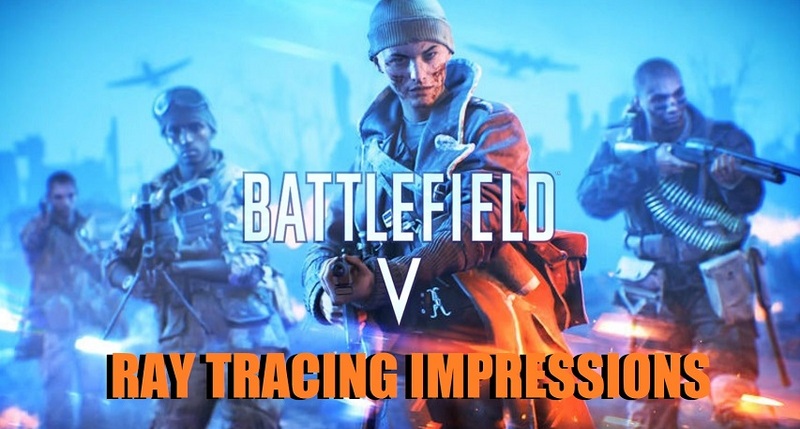 We take a layman’s look at the Ray Tracing features during the Single player experience in Battlefield V. The video shows off the Battlefield V Ray Tracing performance at 2160p (4K) and recommended 1440p. Whilst an expensive part of the RTX cards from Nvidia, at least some potential is seen here. What is really needed is a game built from the ground up with Ray Tracing in mind. Once more developers can experiment hopefully we’ll see this. How long this will take though is anyone’s guess. Both videos use the RTX 2080 Ti.